The Martin Drive Neighborhood always thinks about curb appeal and making the home look attractive. Attractive homes help to attract great residents, whether renters or owners! 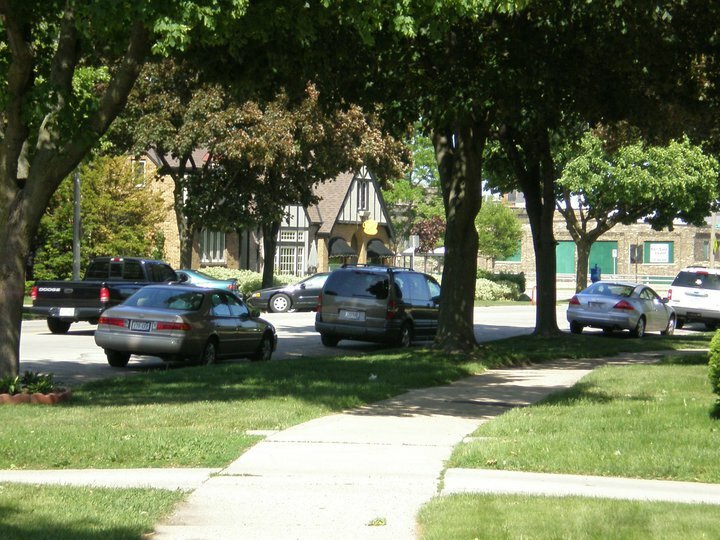 The Martin Drive Neighborhood Association supports this effort with curb appeal projects and neighbors continue improving their homes' curb appeal all summer long. The 'Summer Pride' series highlights neighbors curb appeal projects in Martin Drive Neighborhood. 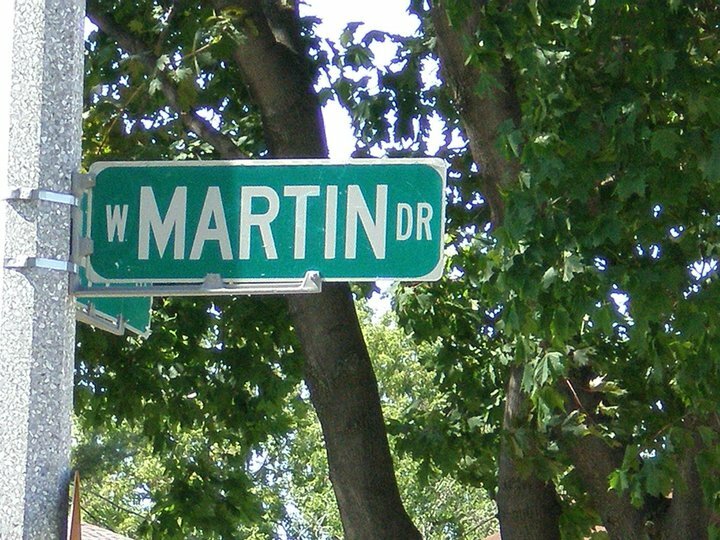 What's #martindrivepride and what does it look like?